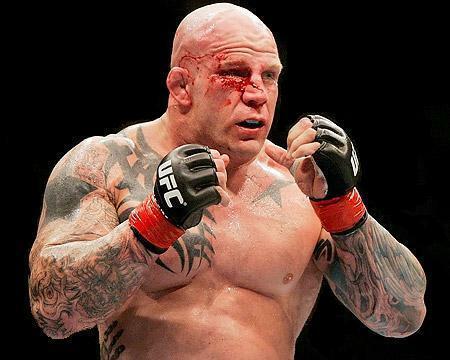 I guess I can announce this now: I’m just starting work on my third book (this time as a co-writer) with legendary MMA fighter Jeff “The Snowman” Monson. I know Jeff from back in high school, and he’s a total badass with a really unique story. I’m going to have to learn a lot while working on this project, but obviously it’s a pretty big deal and I’m truly stoked.